Check out my photo buddy Anthony Perlas! 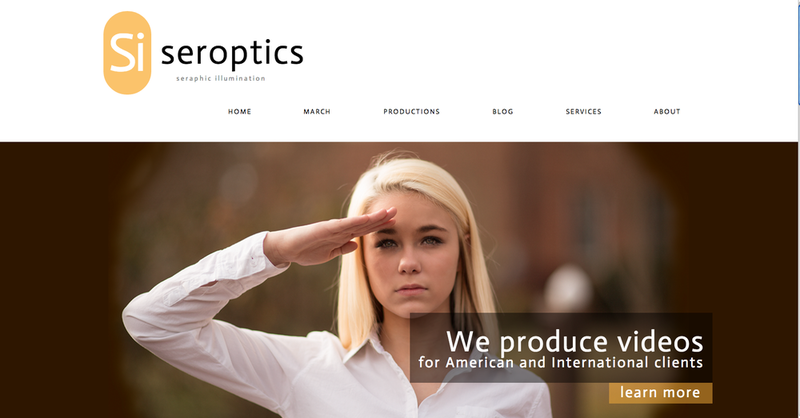 He is the creative director at Seroptics, based in North Carolina (check out the links below). He is a crazy talented and super motivated guy and you should work with him. Check out what Anthony is up to HERE. And HERE.